Recorded and mixed at "XXL" Studio (tracks: 1 to 3, 5 to 8, 10 to 12) and "O" Studio (tracks: 4, 9). I dedicate track 11 to my unforgetable colleague and friend Miko Pelenica and to the town of Loznica. Track 1 - cover of track "Sana Vuruldum" performed by Mehmet Badan. Track 5 - cover of track "Marina" performed by Duško Jakšić. Track 6 - cover of track "Jedan dan života" performed by Slavko Perović. 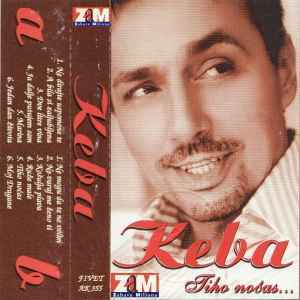 Track 11 - cover of track "Tiho noćas koračajte ljudi" performed by Mihailo Tomić.